The end of the year approaches and it has been an amazing session. There has been steady and uplifting attendance at the classes, including the morning classes and the Mysore practice. Who would have thought! Thank you for your continuing support and the fun you have brought to the classes. I am enjoying getting to know your bodies and learning as you develop physically through regular practice. I have been challenged by some work with my 1 – 1 clients and I have been on my mettle, delving into my own experience and the lessons I have gained from some incredible teachers that I had the priveledge to work with this year, Kia Naddermier, John Scott, Radha and Pierre. I am looking forward to sharing the knowledge and experience of these teachers with you. The programme is welcoming Kia Naddermier, for a Pranayama and Ashtanga Yoga Intensive from 3 – 6 April. Kia is a special and extraordinary teacher and I cannot recommend her highly enough. Also I received a fabulous discount from Yogaplus, Crete a healing and enriching Yoga retreat. A party booking will save £190, £120 on a one week and 2 week yoga respectively and I am beginning to gather names and the information will soon be on the website but have a look at the Yoga Plus website and some photos below by Brian Hartley from August 2014. Some of you were able to attend the John Scott workshop in Glasgow earlier this year and I will keep you posted about his courses in 2015. 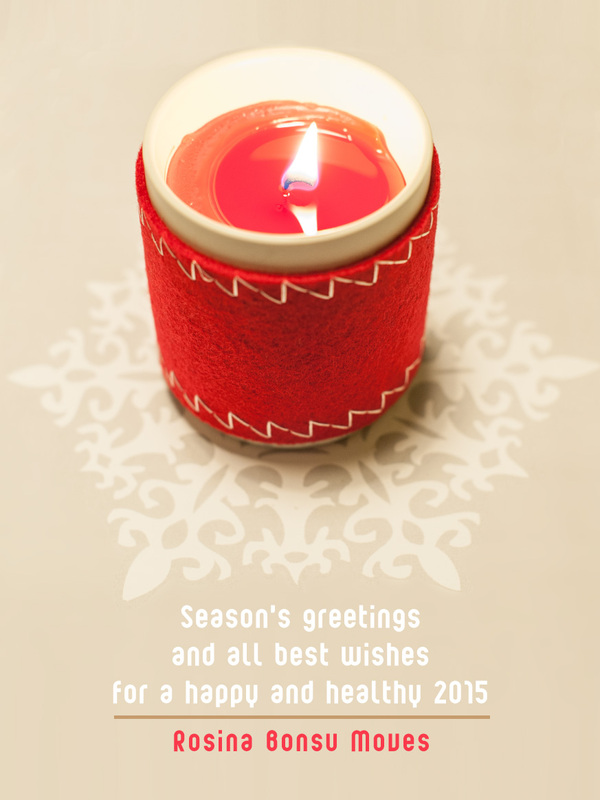 Best wishes for 2015 and looking forward to seeing you and helping you to fulfil your Yoga potential. This entry was posted in classes, Crete, Crete photos, photos, yoga and tagged Crete, John Scott, Mysore Yoga Paris, Yoga, Yoga Plus. Bookmark the permalink.